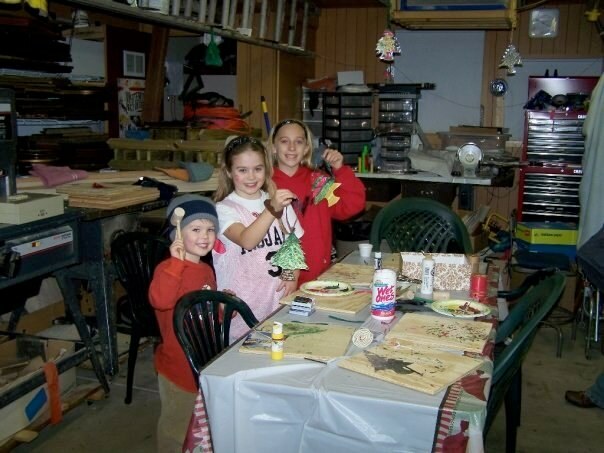 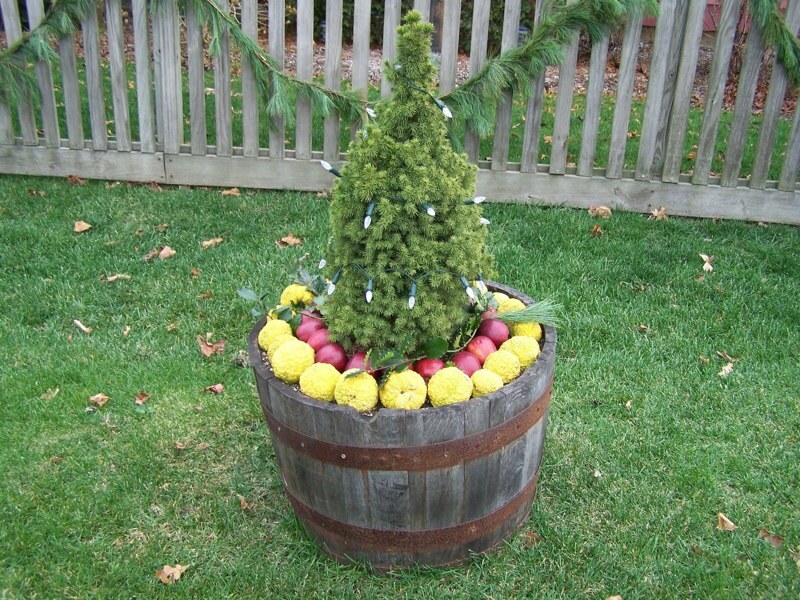 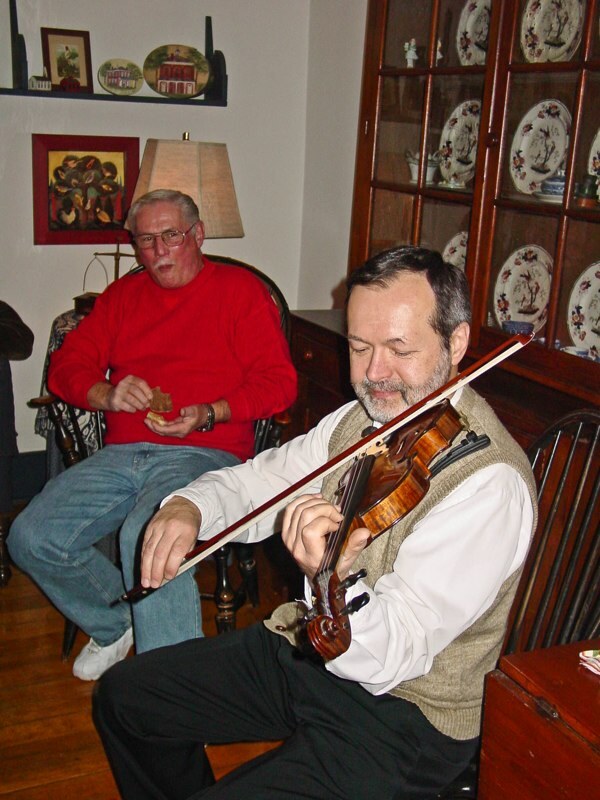 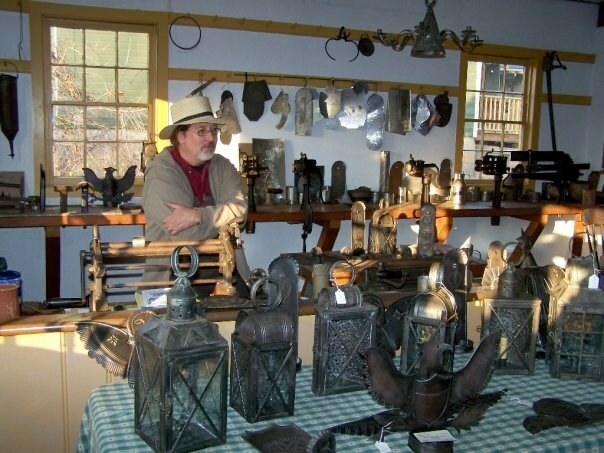 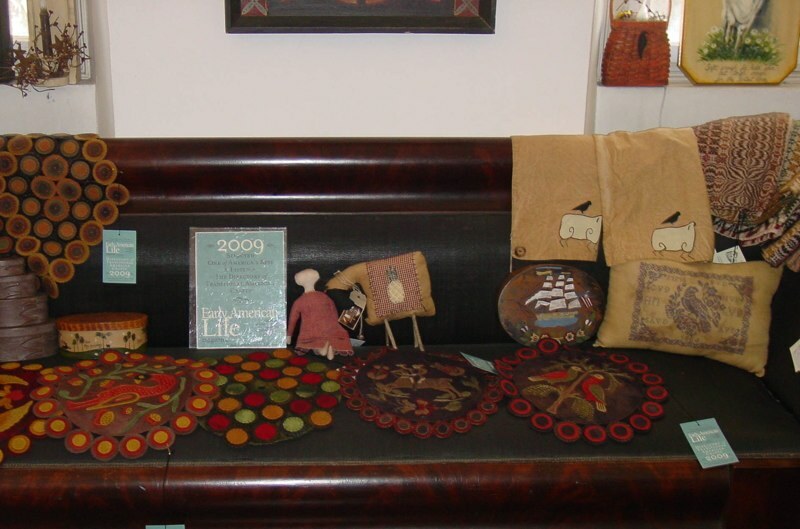 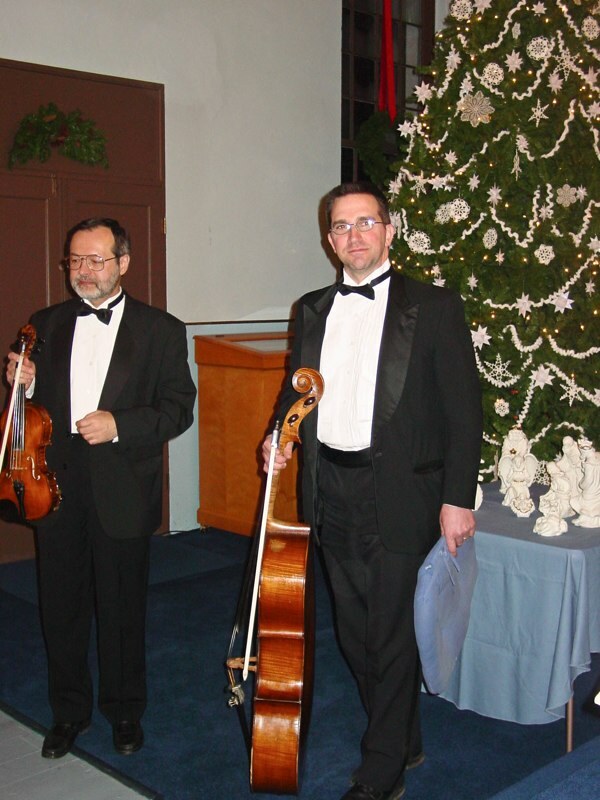 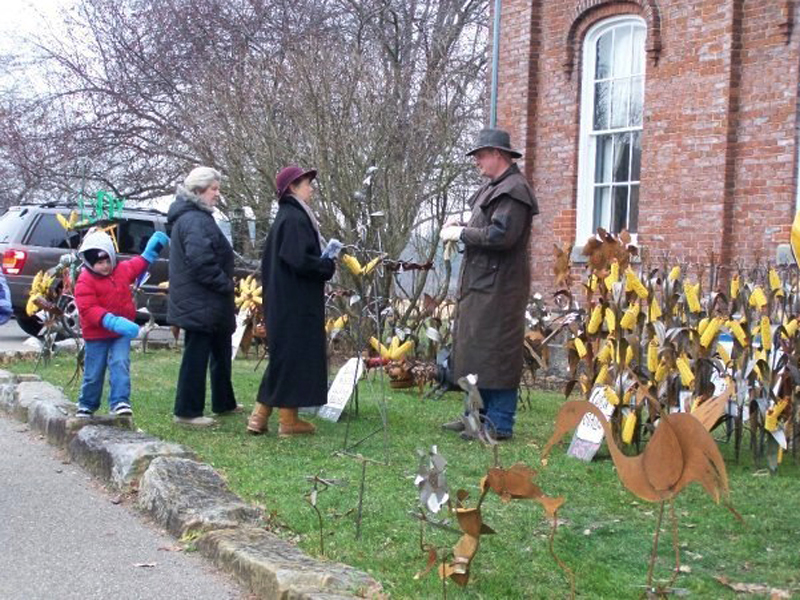 On Saturday, December 7, and Sunday, December 8, enjoy musical entertainment, a juried craft show, tour the village, and more. 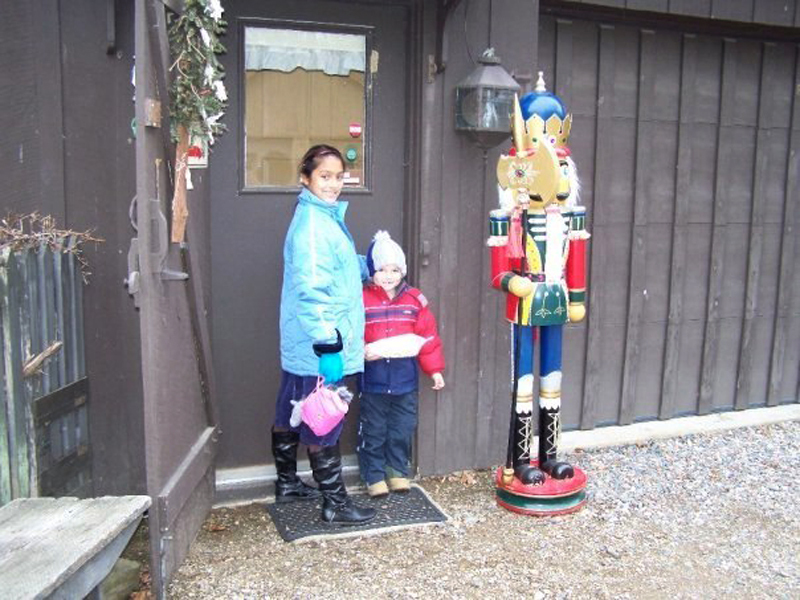 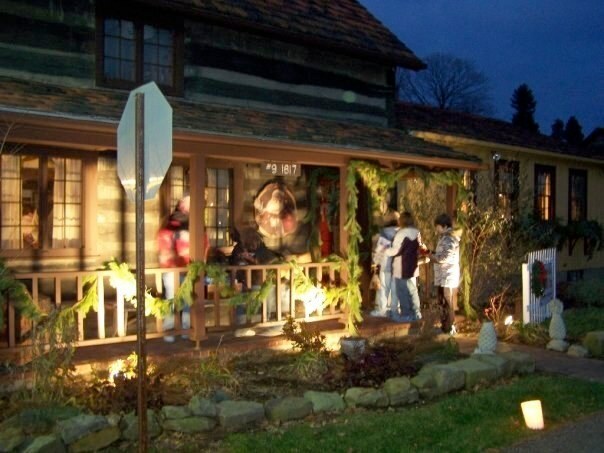 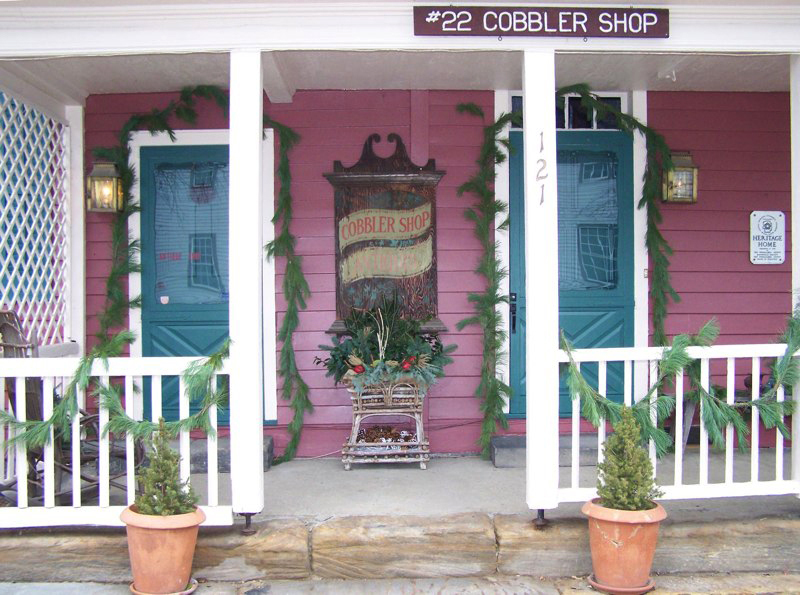 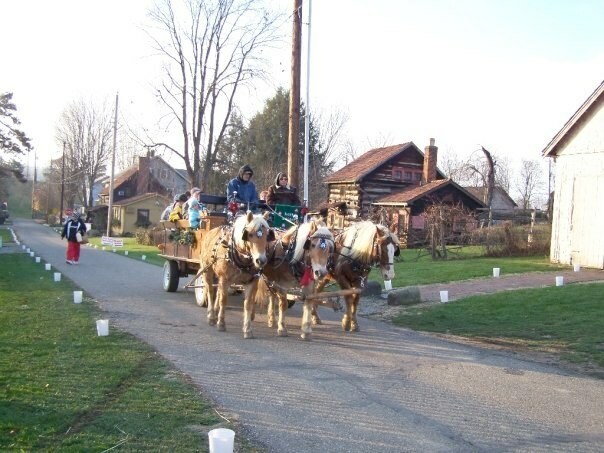 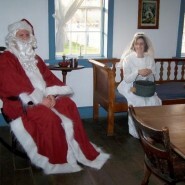 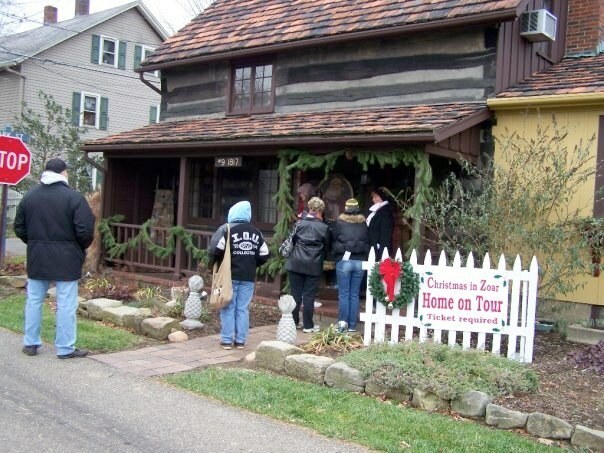 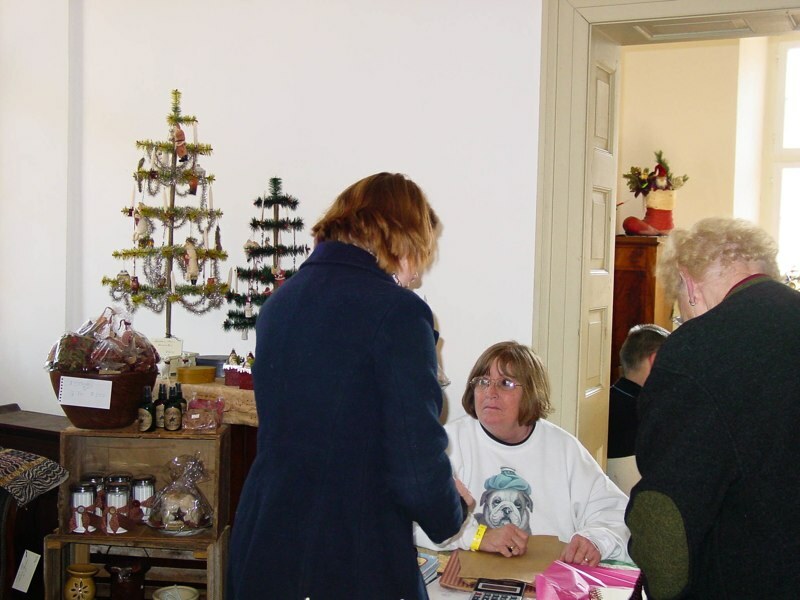 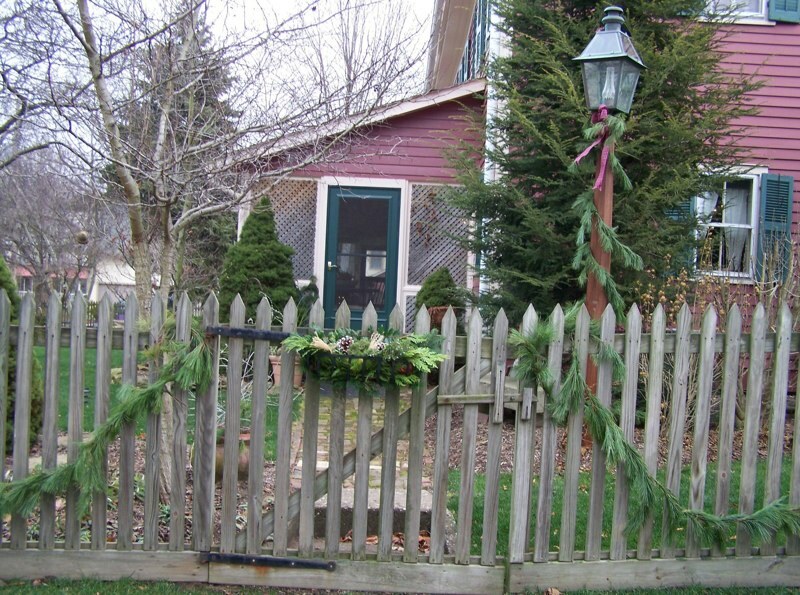 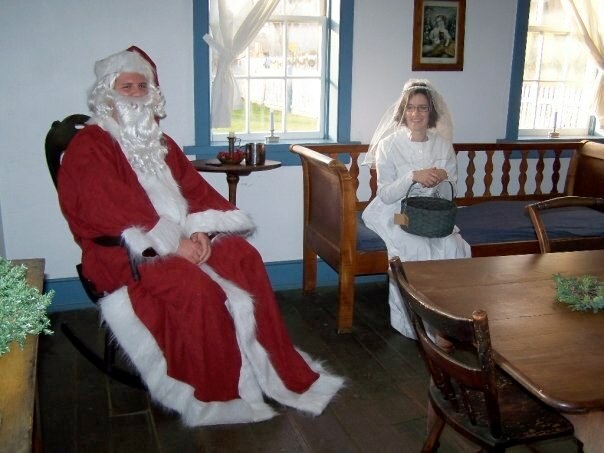 While in Zoar, makes sure to visit Belsnickle, Santa, and Kristkind, and take a horse-drawn wagon ride around the village. 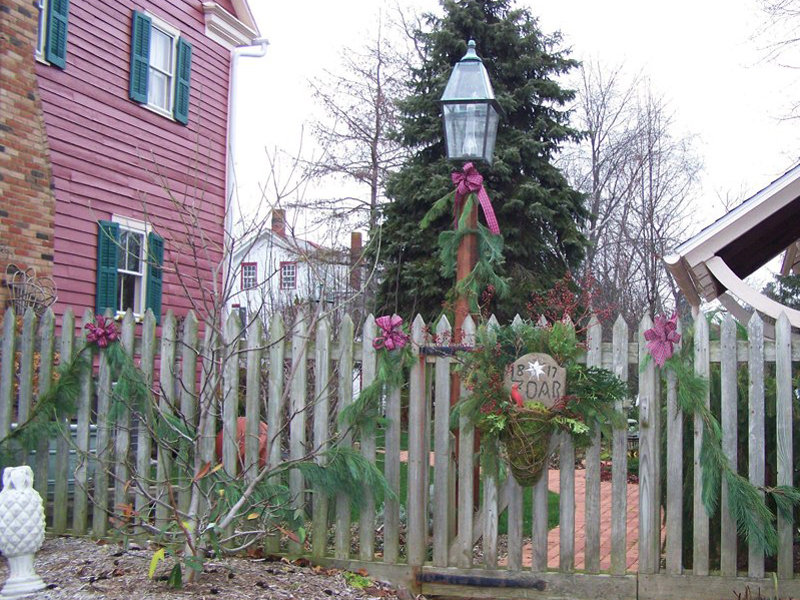 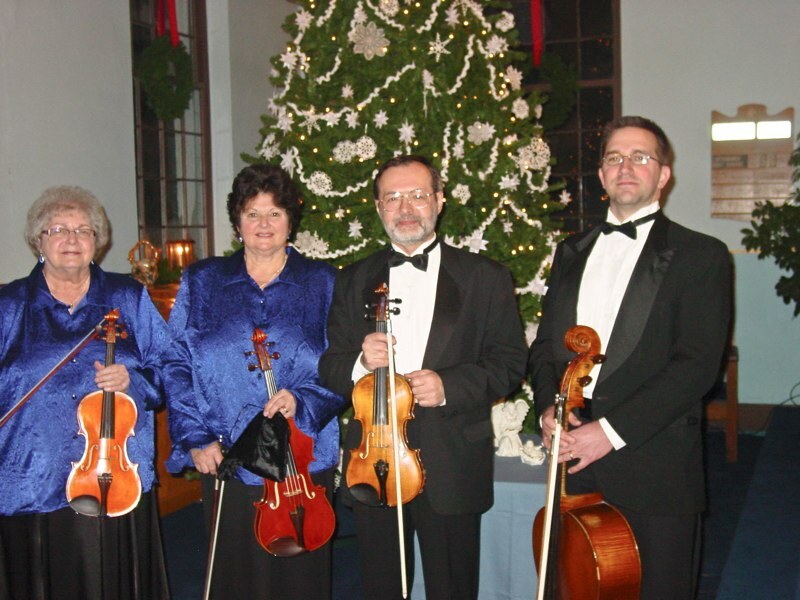 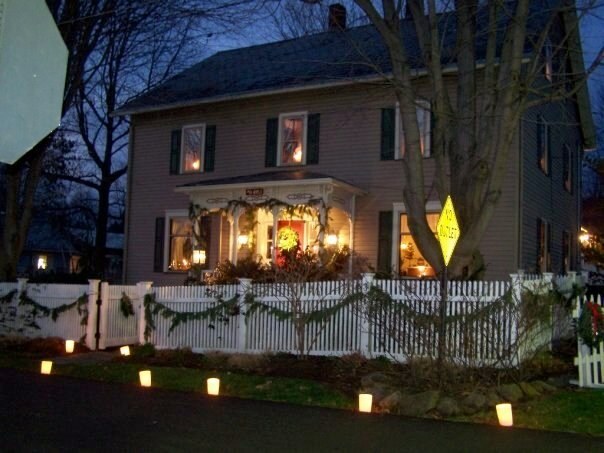 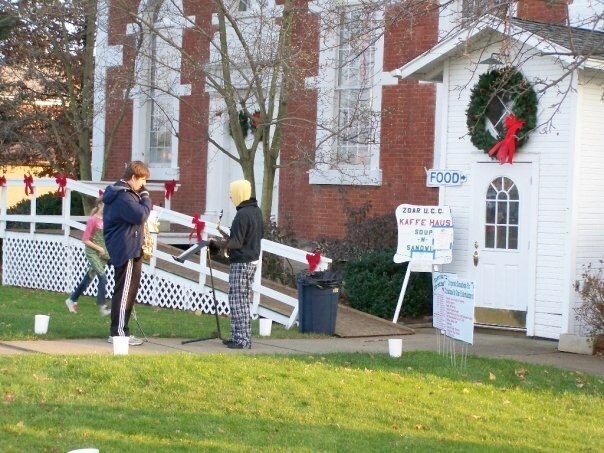 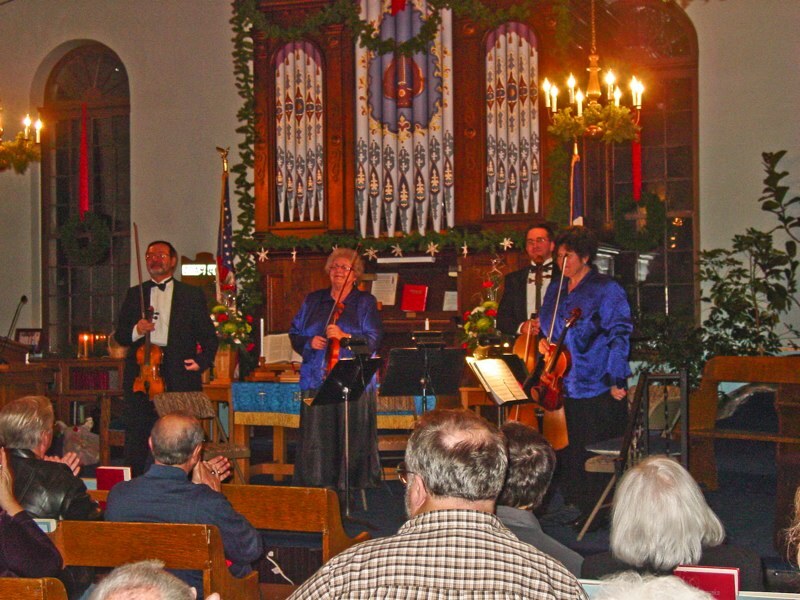 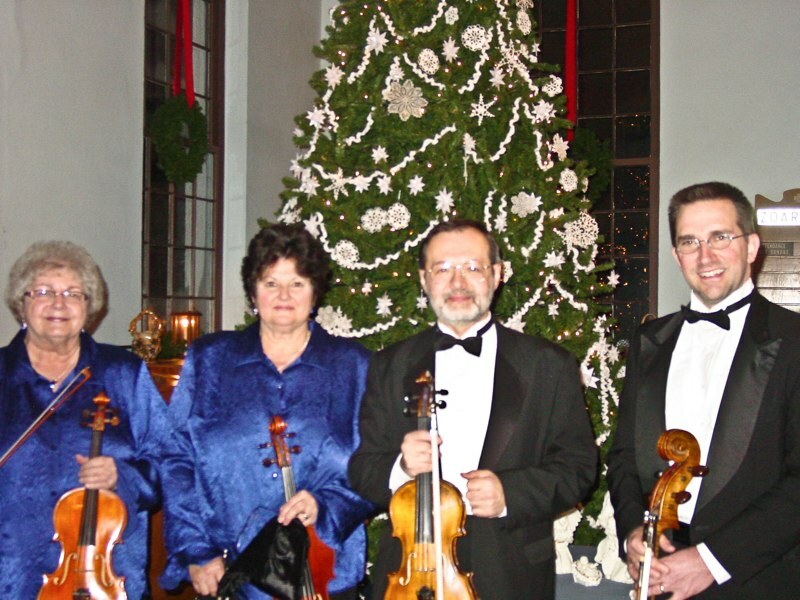 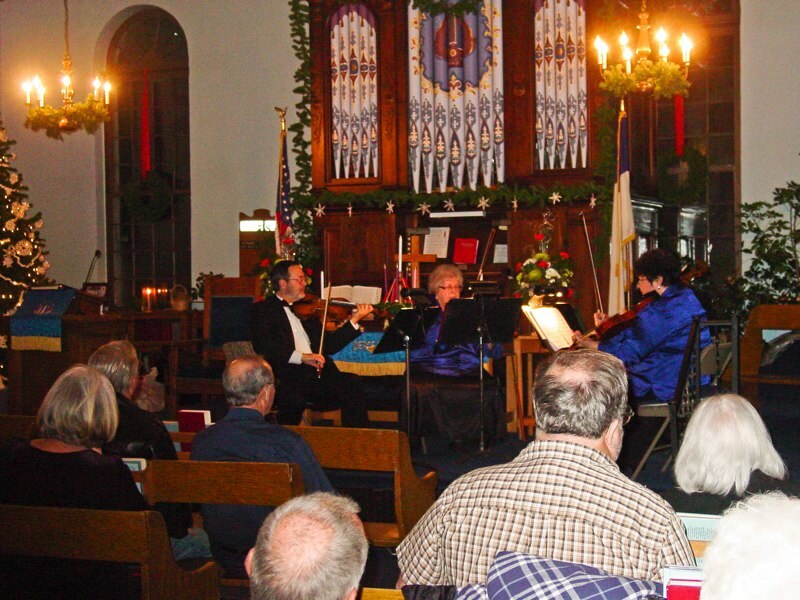 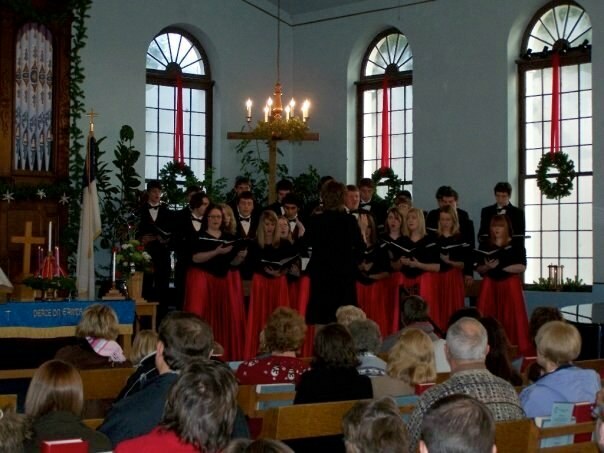 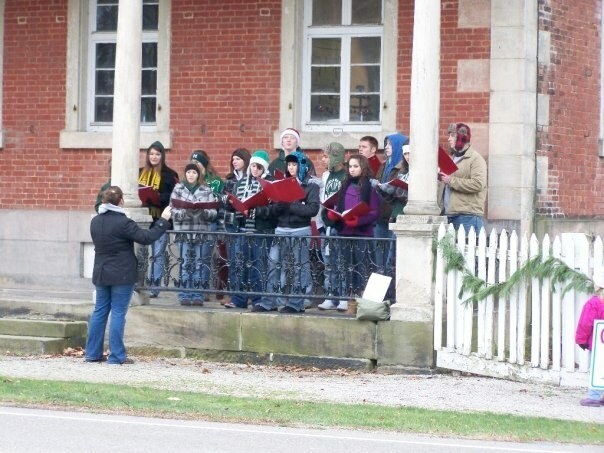 On Saturday evening, attend a candlelight church service at the Historic Zoar Meeting House (Zoar United Church of Christ), followed by a tree lighting ceremony in the Historic Zoar Garden. 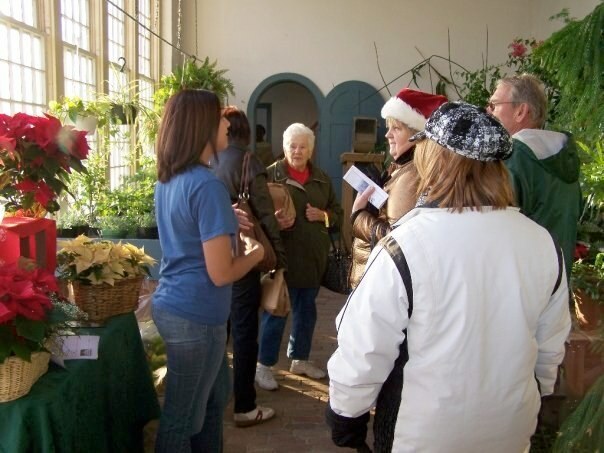 Hours are Saturday, December 7 from 11 a.m.- 7 p.m., and Sunday, December 2 from 10:30 – 4 p.m.
An extraordinary way to begin the holidays with your family and friends! 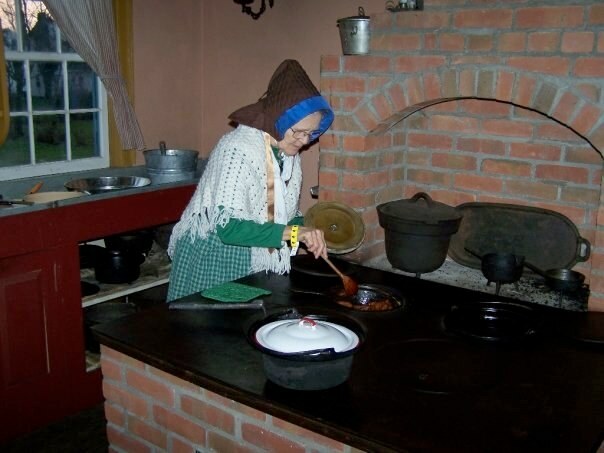 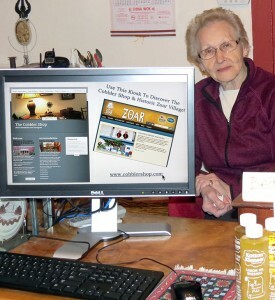 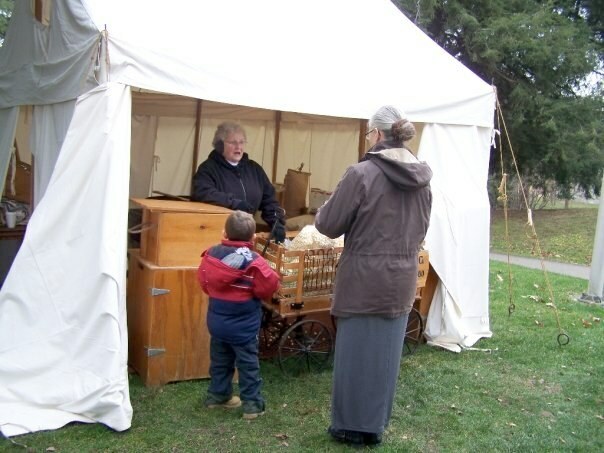 Visit historiczoarvillage.com for more information.